but the second tab is called "Profile", click on it. 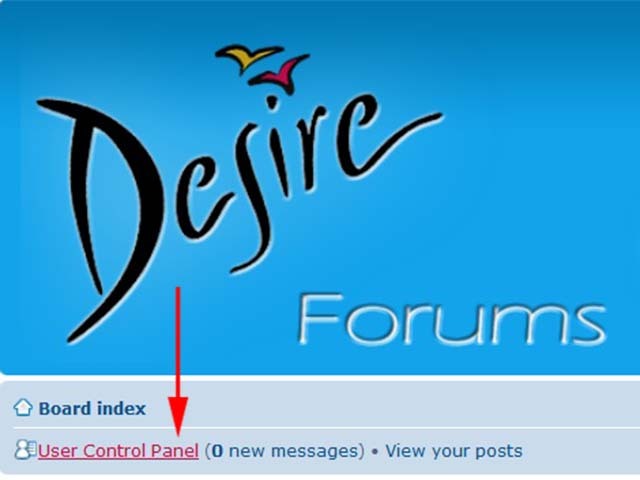 4 - You will get a new page with on the left hand side a vertical menu with several 'tabs' one of them is "Edit Avatar" click on it. 5 - A new page is opened, the first thing is: "Current Image". It shows your current Image, if you don't have one yet, it's just a grey block. 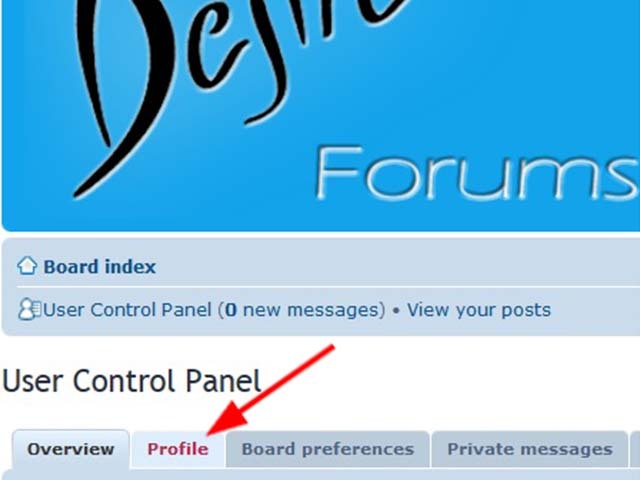 NOTE 2: The forum software will not rescale an image so you must upload a image of the correct size !!! NOTE 4: You can use a free on line tool such as http://mypictr.com to crop and resize you image before you upload it here. A - To Upload your own personal image from your system: Click "Browse"
and now you can choose an image from your own system, then click save and it will be upload it to the Forum's FTP. Congratulations ! 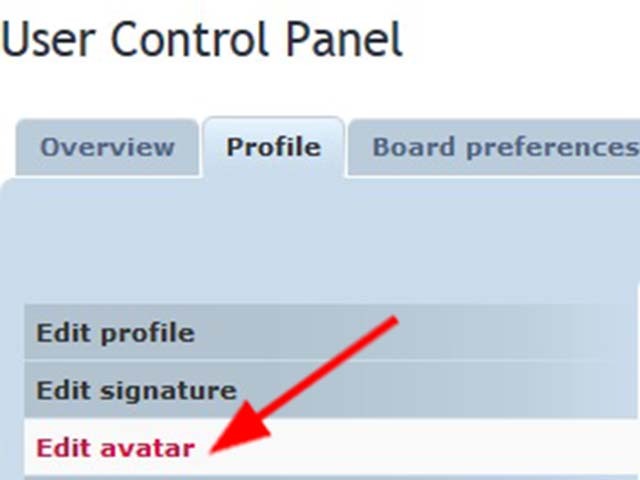 You have now successfully added your own avatar! pre-installed avatars that you can choose from click in the circle below any image that you wish to use as your Avatar. Congratulations ! You have now successfully added your own gallery avatar!